A former player in the Nigeria Professional Football League who now plies his trade abroad made some shocking revelations about what most NPFL players pass through in the domestic league. “First I want to appreciate God Almighty who has brought me this far, taking up football as a professional career in Nigeria is not a joke, it is a daunting task, if you can survive as a footballer in Nigeria, you can survive in the desert if there is a league there. “Recently, I read Okiemute Odah‘s story where he talked about some things we passed through in the league, well said, but Odah’s revelation didn’t cover all, it is really worse. “In my opinion, the League Management Company is the reason why Nigerian players are suffering, I blame the LMC for clubs failing to honour contracts signed with players, I know everyone would say the clubs are not owned by the League governing body, but they have control over the majority of the things happening“. “The LMC at the beginning of every season come up with rules and framework which is expected to govern the operations of the league, these regulations are to be respected by all participating clubs and a breach is sanctioned accordingly, but sadly, the only thing the LMC care about is their image. “The LMC takes issues regarding assaults on match officials seriously, which is understandable though, just because the framework frowns at it, we all saw the recent sanctions on Plateau United and Remo Stars, within two and three days after the ugly incidents that occurred in their home games”. “Sadly, the main asset of the league, we the players, the gladiators, the actors are being neglected, the LMC hardly takes us seriously, most of us are owed wages of several months, some players have gone close to two years without pay, and we complain to LMC after following due process, but the LMC have stopped acknowledging our letters let alone sanctioning these clubs. “One would wonder if it is not the same rule book they quote when sanctioning clubs for bringing the league to disrepute when their fans descend on match officials, one would want to say the LMC operates on the double standard. “Do you call the NPFL a professional league, when the organisers because of their inefficiency frustrate and turn footballers to beggars. “I want to remind the LMC so they know that without the footballers, there will be no LMC, and it’s unfortunate that the players are not united, one reason we are where we are today. “In my case I suffered a lot in my club, I was owed several months of wages and bonuses, and I terminated my contract based on the club not paying me as at when due, I told them to release me so I can forge ahead with my career, the club refused, I wrote to LMC, despite writing several reminders they didn’t reply till date”. “My teammate who is a foreigner had a similar case but he wrote to FIFA and he got a response within 24hrs, I was stunned, that was the day I made up my mind that I will never play in the Nigerian league again, I would rather be a foreign player in another country. ”FIFA that regulates football all over the world could respond so quickly because they know the importance of footballers who are the main assets, foreigners who know their rights are enjoying in our league, I’ve seen a club General Manager running helter-skelter to pay foreigners when the cases went to FIFA and the foreigner was paid with interest yield, I just wish FIFA will come up with regulations that also protect domestic league players, we are suffering in Nigeria, Nobody cares about us, not even NFF”. “Once again I blame the LMC and not the clubs because if the LMC sanction these clubs they will sit up, my then club chairman was bragging that I should take my case anywhere in Nigeria that nothing will happen, low and behold, nothing happened. Just like a case in a community where a criminal is daring the residents of a community that crime will reign in that community because the security operatives do compromise. 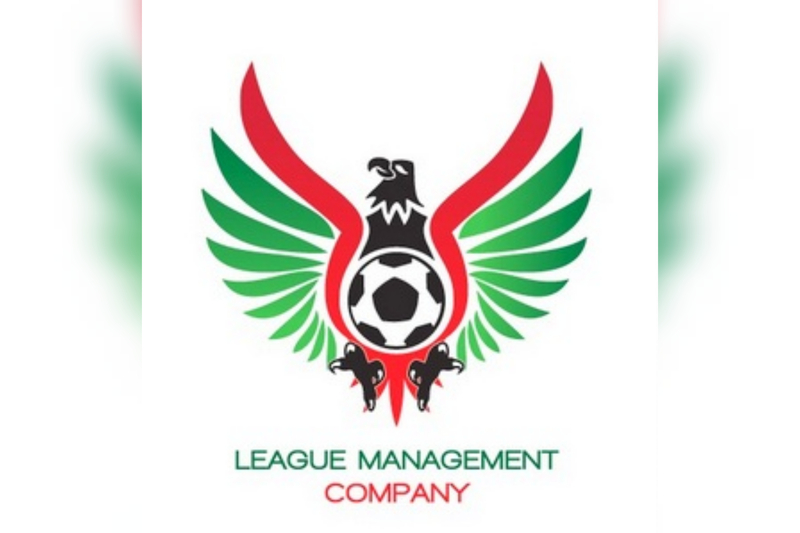 LMC is like the watchdog in the NPFL, obviously, they compromise too, cases involving the welfare of players and coaches get little attention, it is bad, the LMC should be lashed in that regard, they don’t deserve commendation, they have failed in that ramification, they should do more.